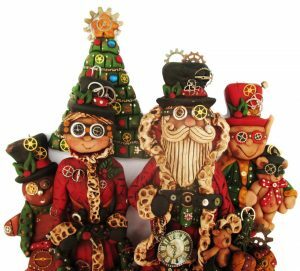 Welcome to Simply Ornaments, a redesign of our previous website of the same name. 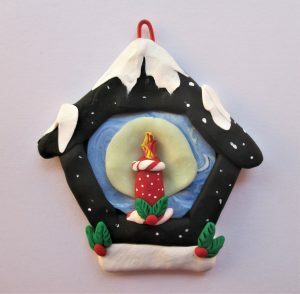 In the coming weeks, I will be showcasing the polymer clay ornaments of fellow PC artists. I think ornaments don’t get the notice they deserve so hopefully I can bring some exposure to the beautiful work of these very talented artists.